A powerful tool available in several versions. This is the most “basic” version of PandwaRF, a bare PCB with no case, battery or antenna. Only the FW is included: it can receive OTA FW updates and is compatible with the PandwaRF Android app and SDK. 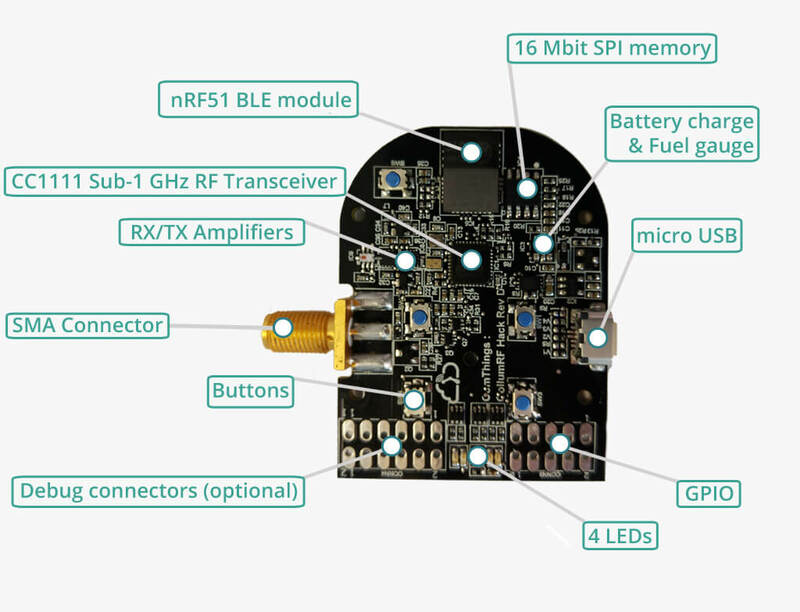 PandwaRF Bare also comes in a developer version – a bare PandwaRF development board with no FW. It is the main and most popular product version, mostly because it is a multi-purpose tool, ideal for most users. 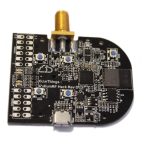 Unlike PandwaRF Bare, it also includes an enclosure and a battery for stand-alone operation. The Rogue Pro was designed for advanced users like pentesters or security professionals and it is specialized on brute forcing wireless devices in order to test their security. Compared to the PandwaRF, it has enhanced brute force capabilities thanks to a reworked brute force engine. 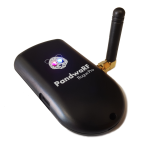 Marauder has been developed for activities requiring a discreet capture of RF data. It can be set up to automatically listen and record all RF data on pre-configured frequencies and modulations. Captured data is demodulated and saved in the device’s internal memory, and can be replayed when needed. This way the Marauder is entirely autonomous. Our products… adapted to your needs! Beyond these product versions, we also develop custom RF penetration testing tools for professionals and law enforcement agencies. If you feel like the current features don’t meet your needs, on-demand features tailored for your activity and knowledge level are also available. They can cover a wide range of modifications, from custom hardware to a reworked Android application. 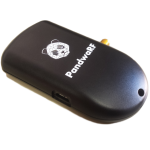 We also provide white label solutions around PandwaRF, enabling you to develop new RF penetration testing tools for your business. 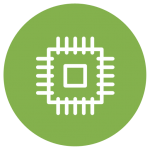 Starting from the PandwaRF PCB, we develop products designed to address your specific applications. The possible customizations range from design modifications to new penetration testing tools. Using our expertise, we develop new features for your activity or adapt the existing ones to your needs. We can also provide a reworked Android application or white label solutions for your business. 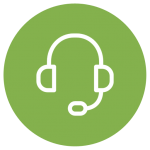 Every purchase includes technical support, with same-day response. 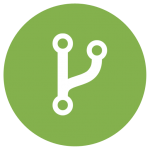 We are here to help you easily integrate the newly developed tools into your workflow.